A perfect blend of Ceylon‟s best low grown OP to warm your heart and soul. 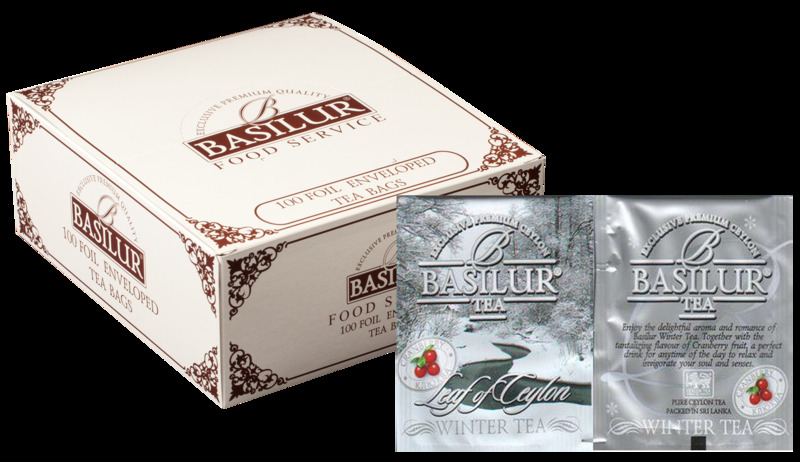 This tea, especially selected by our very own master tea tasters, is a long wiry leaf with natural Cranberry fruits. 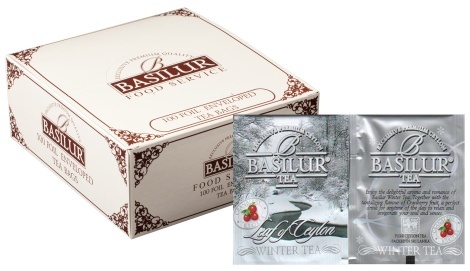 Winter Tea gives you a highly fragrent, strong fruity aroma. Cranberries are low in Calories, high in fibre, and rich in vitamin C.
100% Pure Ceylon black, long leaf teas from the lower elevations ( low grown) of Ceylon.